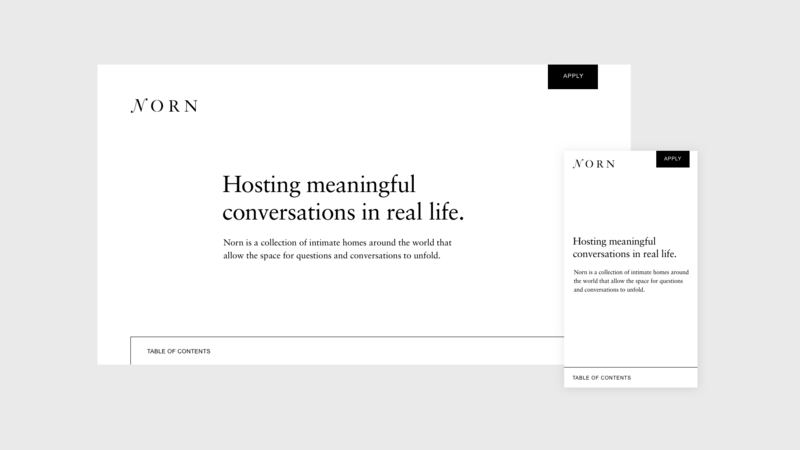 Norn is a collection of intimate homes around the world that allow the space for questions and conversations to unfold. 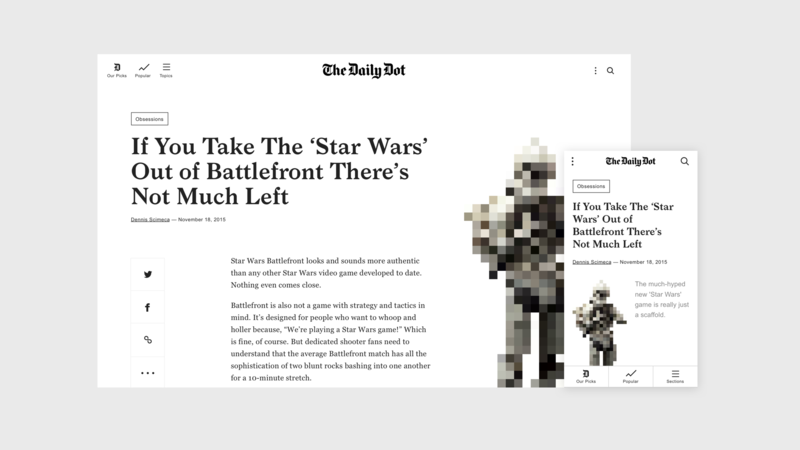 The hometown newspaper of the Internet. 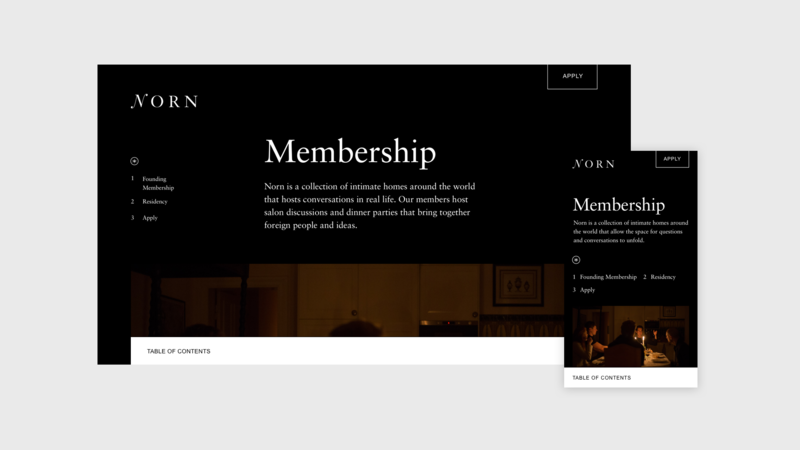 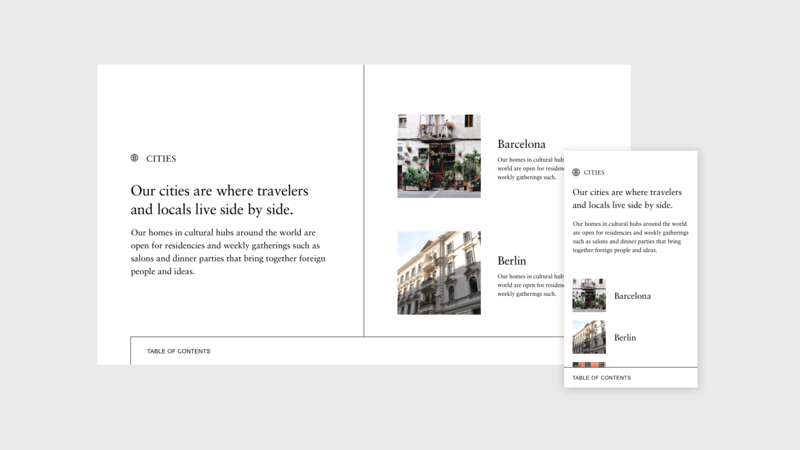 We laid the groundwork for a complex architecture to house their wide range of content and gave them a completely new look and feel. 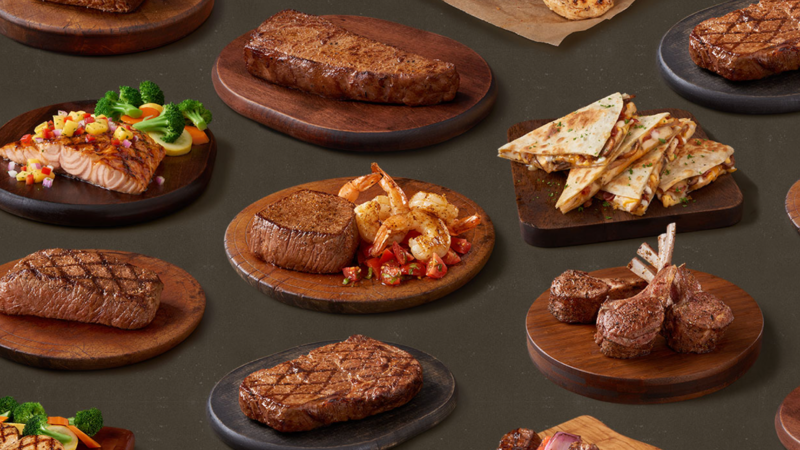 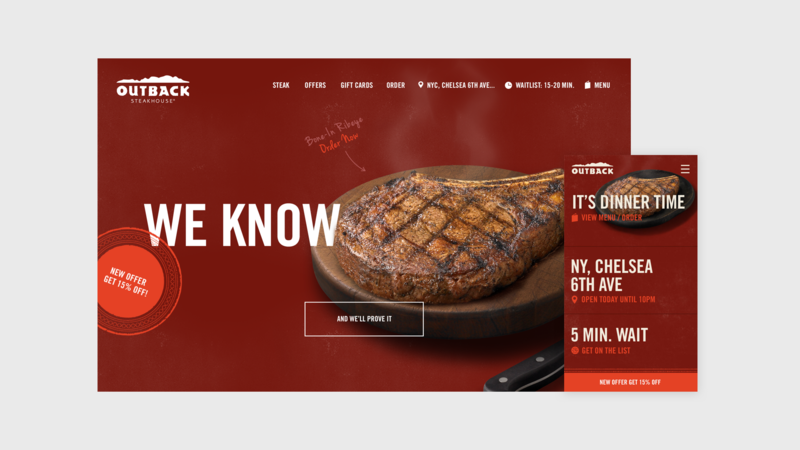 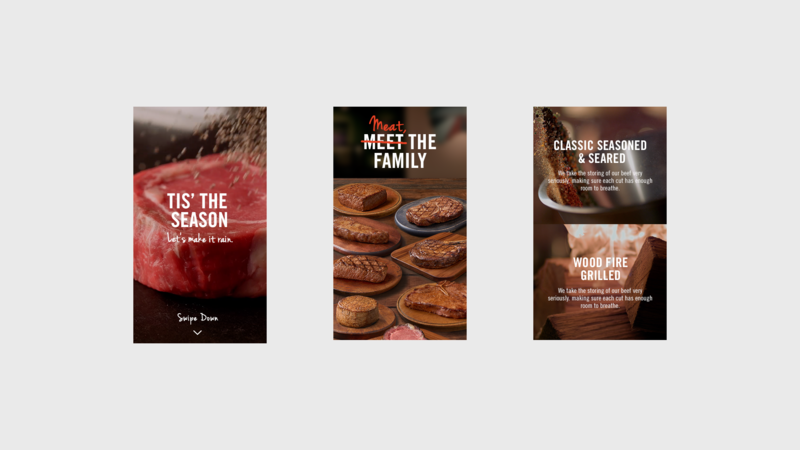 Outback tasked us with designing an experience that reclaimed themselves as leaders in the world of steak. 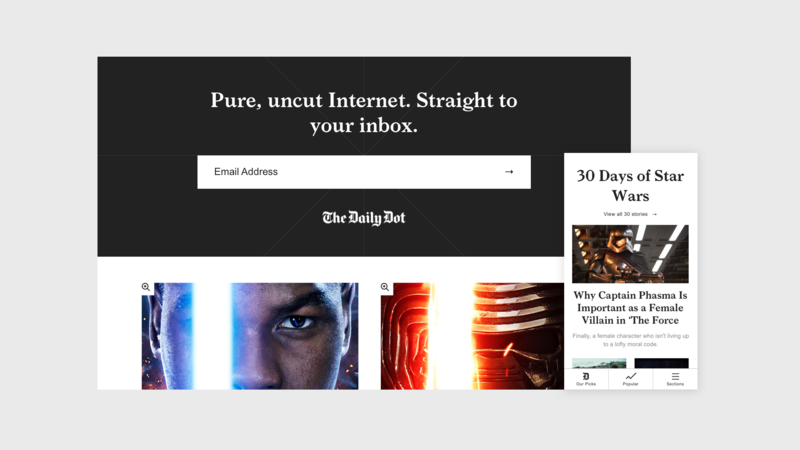 We answered the challenge with over the top custom content, made specifically for digital. 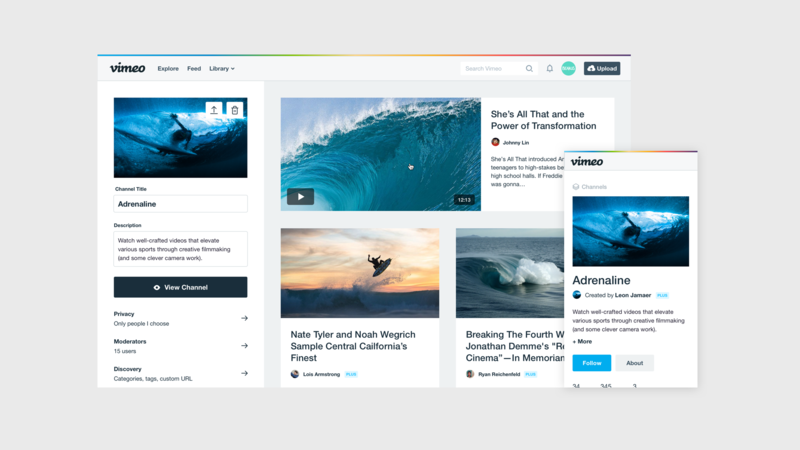 At Vimeo as part of an agile product team, I designed features across all platforms. 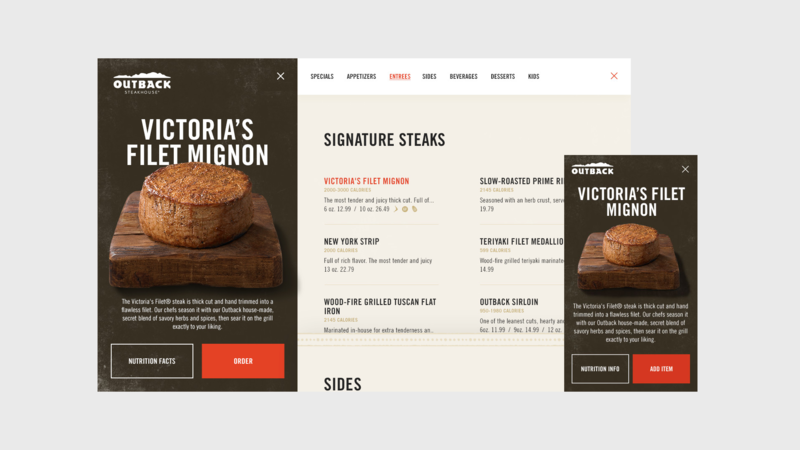 Mobile, Desktop and TV. 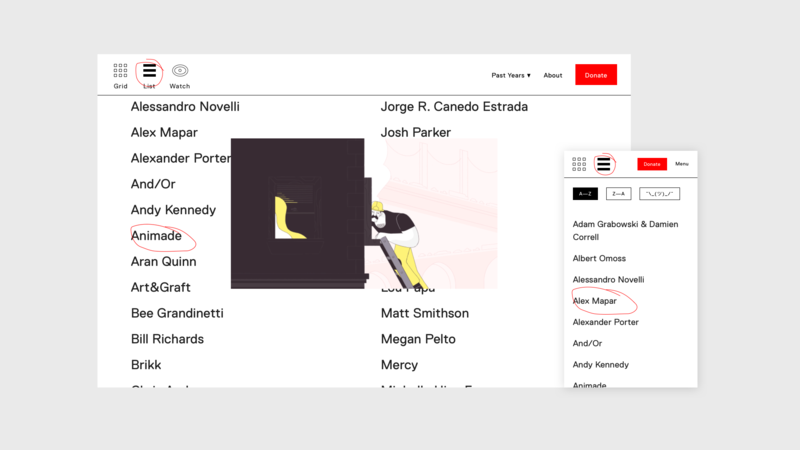 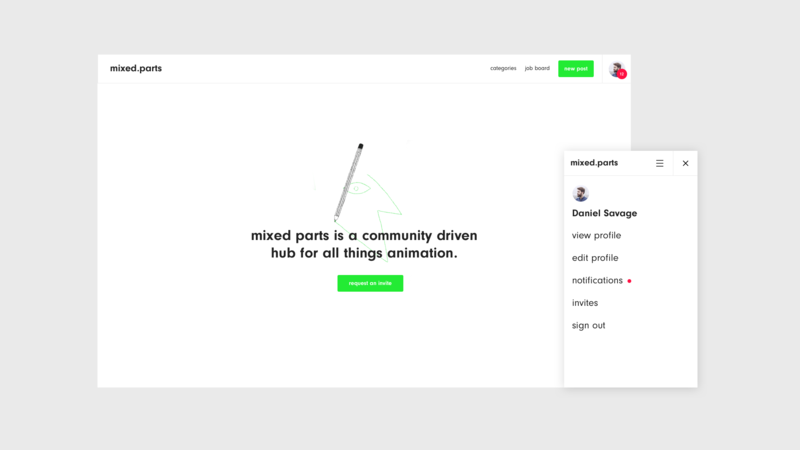 Mixed.parts is an online community for animators to share and discuss what's happening in their industry. 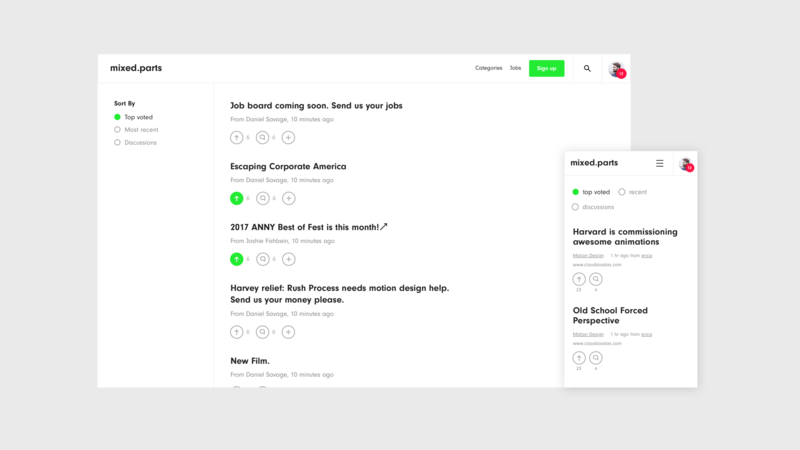 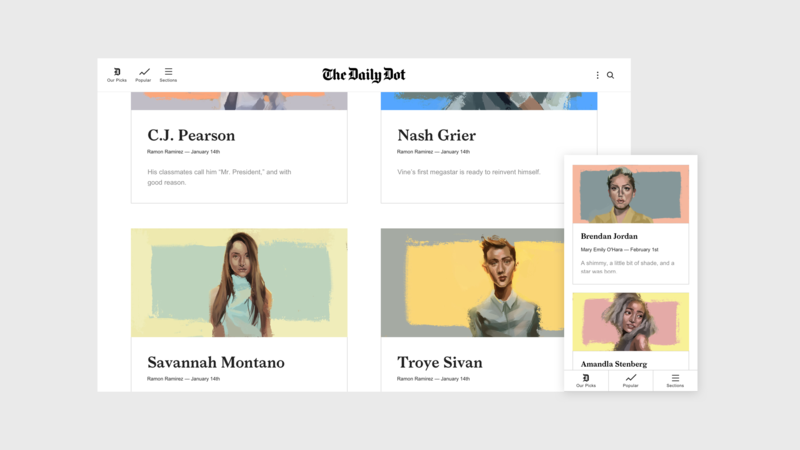 Working closely with founder Daniel Savage, I designed an experience that makes it easy to browse content, contribute to the discussions & make new posts. 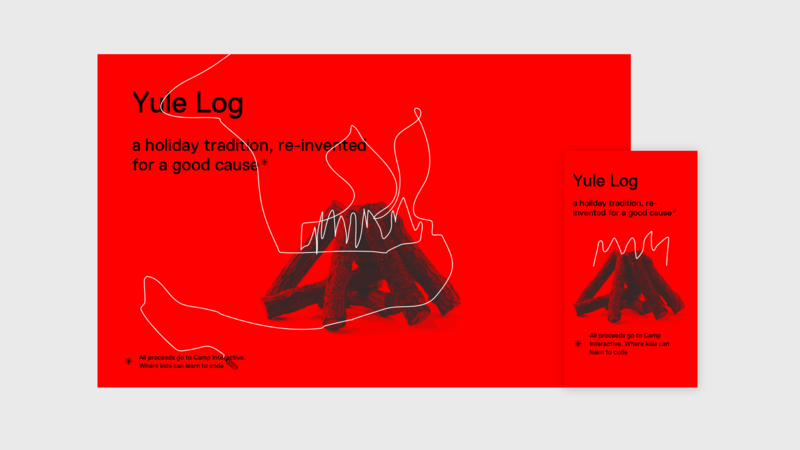 Yule Log 2.0 is a collection of short films created by illustrators, animators, directors, and creative coders, bringing the traditional Yule Log into the digital age. 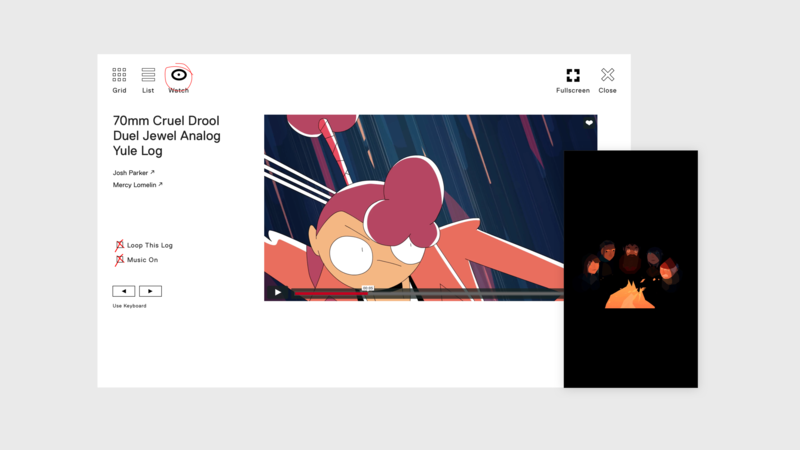 Working directly with the creator Daniel Savage, I designed the home for these beautiful animations. 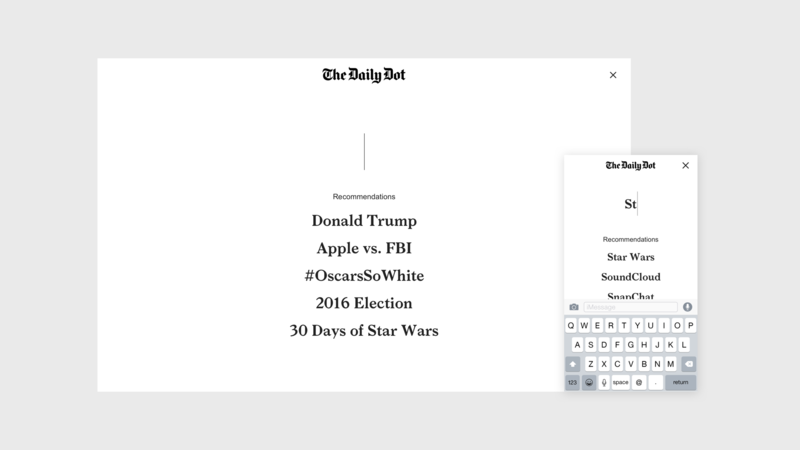 Not NY is a stream of consciousness. 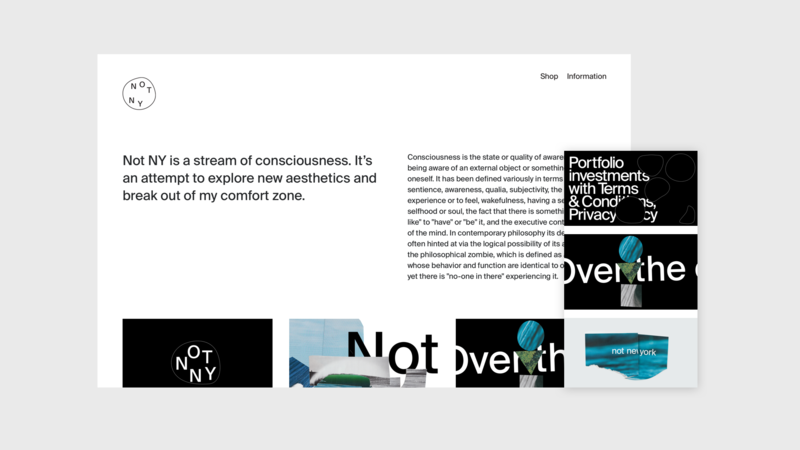 It’s an attempt to explore new aesthetics and break out of my comfort zone.